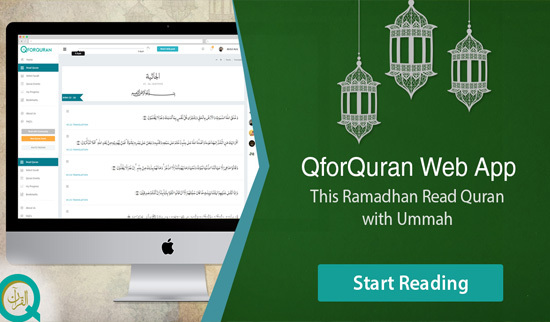 QforQuran uses tried and tested psycho-cognitive methods to help you get started and stay committed. Create hassle-free online recitation events, assign sections per participant, send invitations and monitor the progress of your event with only a few clicks. Help the community in your spare time, by participating in their events. Reap tremendous rewards through recitation to fulfill the rights of brotherhood for the sake of Allah.